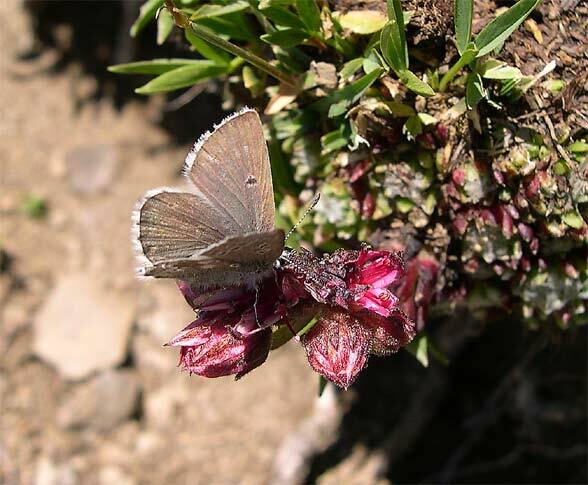 The larvae feed on Primulaceae, particularly Androsace chamaejasme (on limestone) and Androsace obtusifolia (on siliceous substrate), but apparently also on some other alpine Primulaceae. 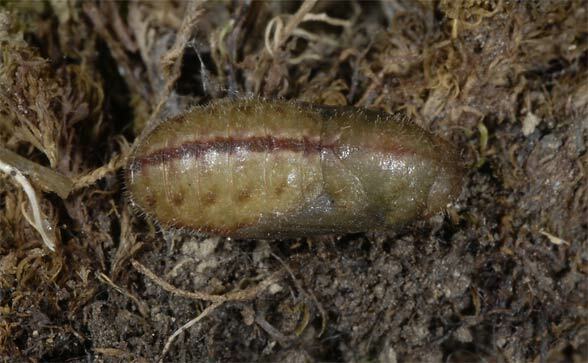 On Simplon (Switzerland, Valais), oviposition takes also place on Androsace vita liana. 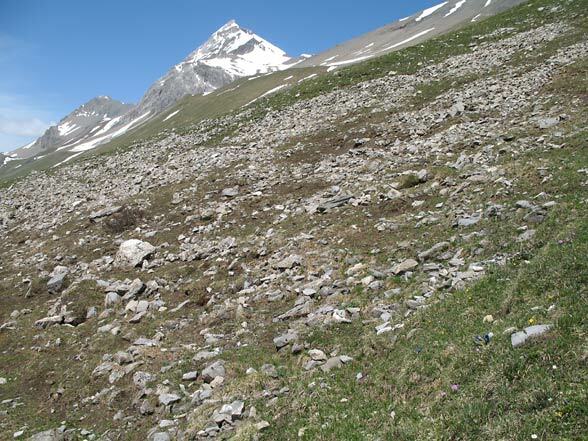 Below the Umbrail Pass (Switzerland/Italy), I observed oviposition to and around plants of Soldanella alpina on 7th July, 2007. 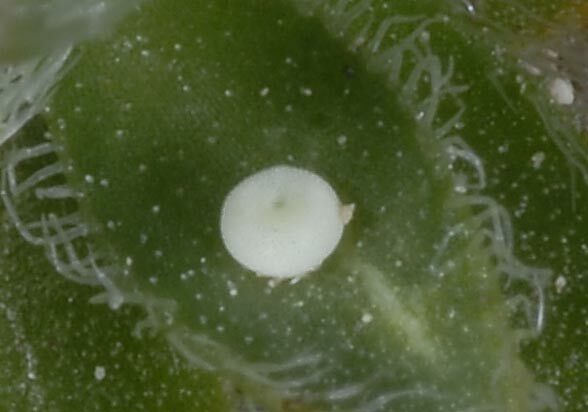 Androsace lacked at the oviposition site. 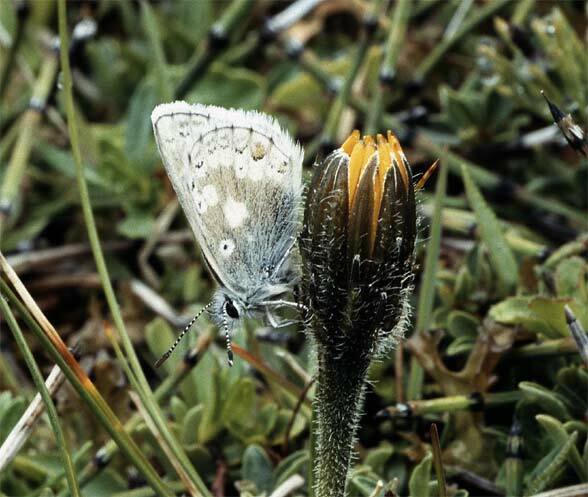 Polyommatus glandon inhabits meadows and pastures in higher mountains such as the Alps from about 1600m above sea level. 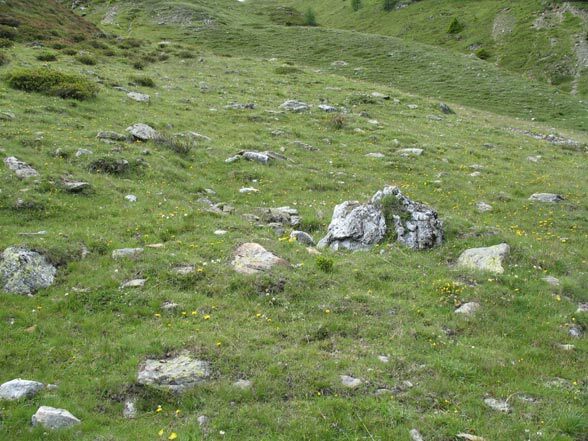 It occurs quite rarely in Germany in the Bavarian Alps, but hardly on the lower edge mountains. 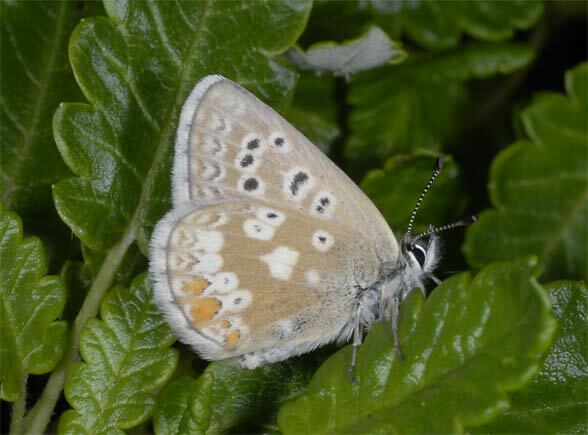 Polyommatus glandon flies in a single generation from June to August. 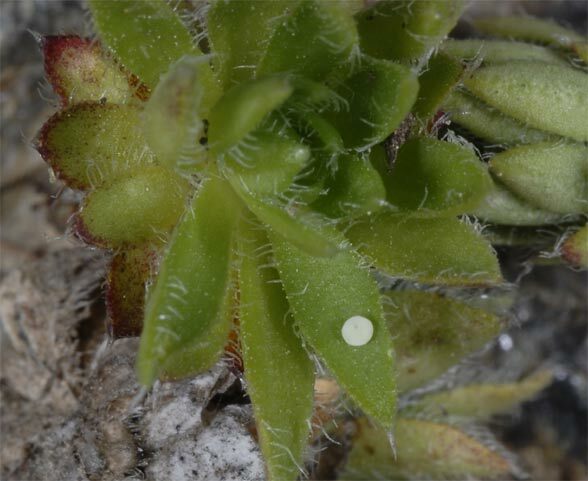 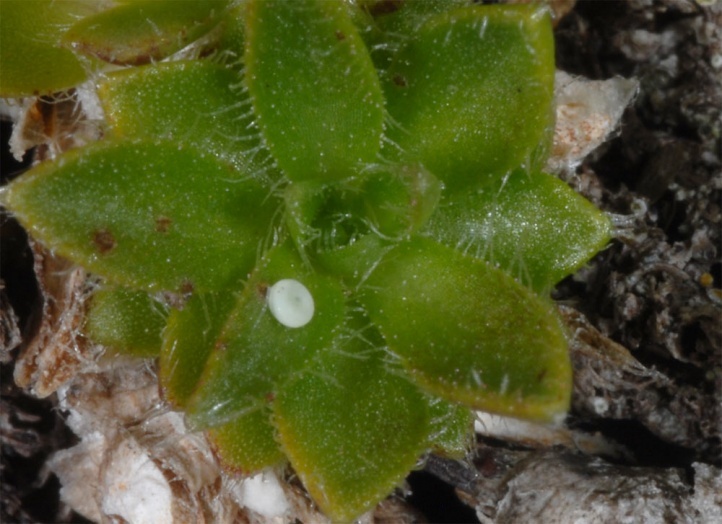 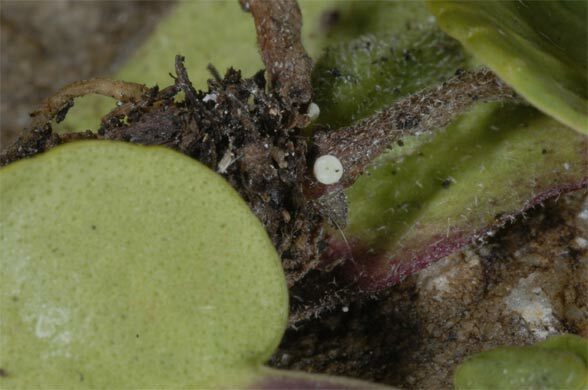 Oviposition takes place on the leaves of the host plant or in the vicinity (mosses, lichens). 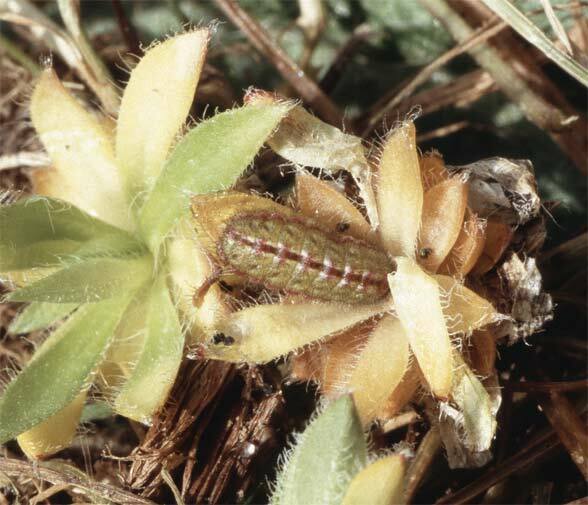 The young caterpillar overwinters and is mature in June. 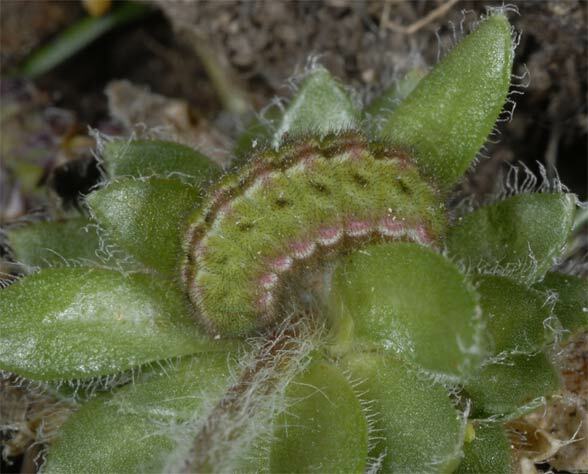 I observed such caterpillars thanks to the whitish feeding scars on sparsely vegetated sites on Androsace chamaejasme. 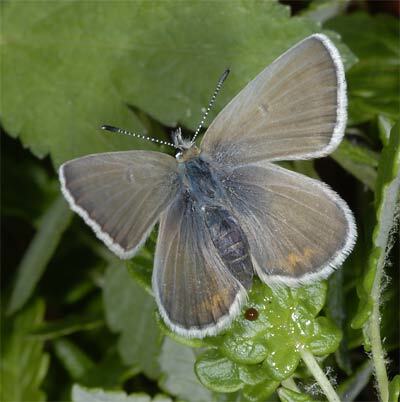 Polyommatus glandon is only little threatened. 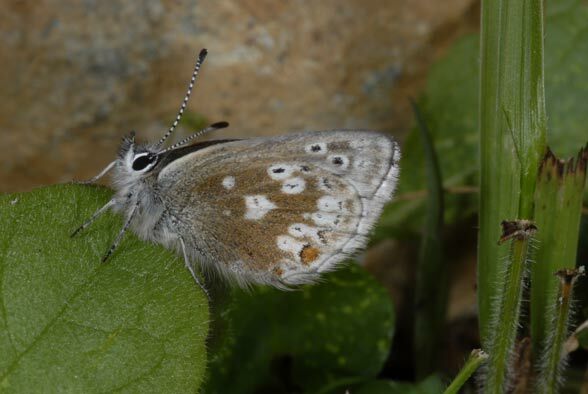 Polyommatus glandon is obviously restricted to the Alps, Pyrenees and Cantabrian mountains. 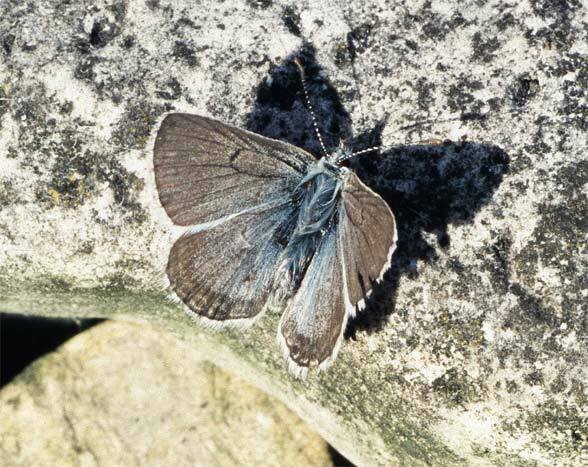 Related species occur in Northern Scandinavia (P. aquilo) and the Spanish Sierra Nevada (P. zullichi).